RNCAS CEO Athol Chalmers with community members and food and drink providers. Photos: Tim Benson. A large area of Exhibition Park will be given over to local community groups, market stalls and entertainers as part of a major new initiative to enliven the 2019 ActewAGL Royal Canberra Show (22-24 February) and engage more with the Canberra community. Called Canberra on Show, the area near the main entry at the northern end of EPIC will feature up to 50 stalls from the Canberra community, including local food and drinks suppliers, various community and not-for-profit groups, and high-quality handmade goods producers. The new precinct will also provide an opportunity for a host of local musicians, dancers and entertainers to perform on a professional standard stage with quality sound and lighting. The Canberra community stage will feature singing, dancing, jazz, rock, pop, R&B, big band, country, folk and traditional music, with performances all day, and special line-ups for the Friday and Saturday nights. Canberrans have spoken and the ActewAGL Royal Canberra Show has listened. In response to community feedback and in a bid to draw the crowds back, there’s an exciting new precinct coming to the Show in 2019. Expect musicians, dancers, and around 50 stalls serving quality food and beverages alongside the more traditional show experience next year. Click play to hear more about what's planned. 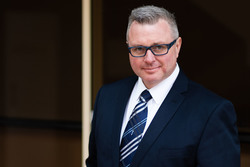 CEO of the Royal National Capital Agricultural Society Athol Chalmers said the Show had responded to community feedback, first with cheaper entry tickets, and now with more Canberra community involvement and engagement than ever before. 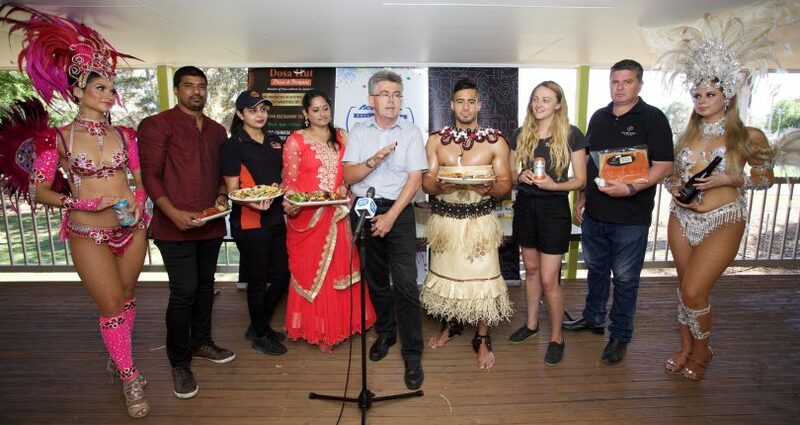 “The Show is not only a platform to promote agricultural industries and agricultural excellence, it is also an opportunity for us to showcase the wonderful mix of talents, products and cultures that make Canberra such a vibrant and engaging city,” Mr Chalmers said. He said the area had not been utilised much at previous shows. “I want to make it a compelling area where people want to stay and listen to local talents, enjoy food and wine and the whole area,” he said. 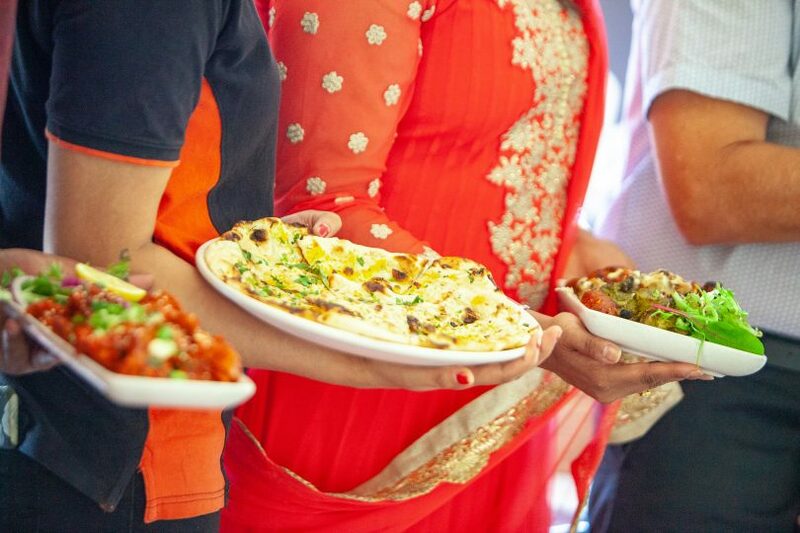 Mr Chalmers said the response so far had been very positive with a range of multicultural groups and producers already on board and others ready to be part of an event that will reflect the great diversity of the Canberra community. The Show already had more than 20 stalls confirmed with the Pacific Island, Indian, Greek and Scottish communities committed. He had been told by many groups that they always felt the Show should have been an opportunity to showcase community groups and Canberra-based industry and producers. 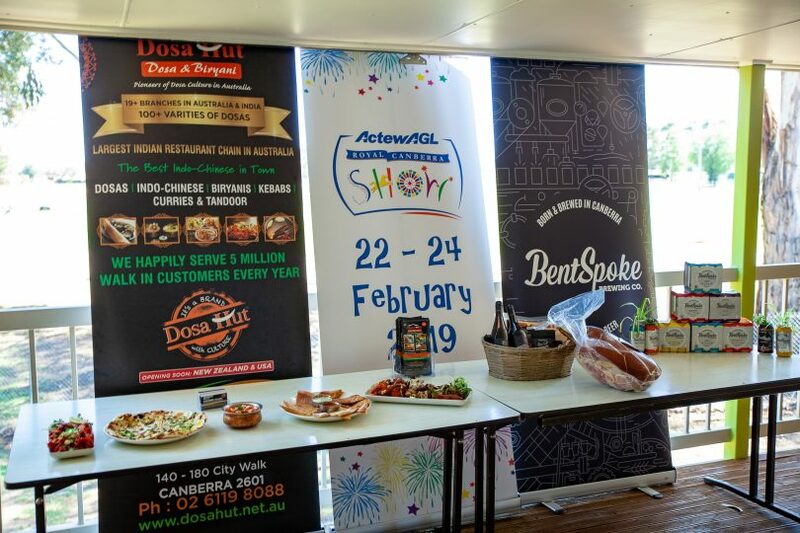 The Show already had more than 20 stalls confirmed with the Pacific Island, Indian, Greek and Scottish communities committed, as well as local companies such as Pialligo Estate and BentSpoke brewery represented. Mr Chalmers said that on the Saturday, there would be two parades with bands and dancers starting from the heart of the Show and marching up to the Canberra on Show area to draw crowds there. There will also be cultural ceremonies (such as a Chinese tea ceremony) and an ecumenical service on the Sunday morning. Mr Chalmers said the Show was now reaching out to community groups and signing musical acts for the event, and a program should be finalised by mid-January. He said all performers would be paid. Further announcements are expected in the lead up to the 2019 ActewAGL Royal Canberra Show about free entertainment, support for community groups and the agricultural sector, innovation and technology in agriculture, and a strengthened focus on schools and education. For tickets and more information go to www.canberrashow.org.au. Great story Ian. The Canberra Show will be really exciting this year. I for one will have a Dagwood Dog, Doza, Snow Cone and Pialligo bacon and couple of Bentspoke beers … oh year and showbags and all the wonderful animals … more announcements to come. Yes! So proud of the team for this one!